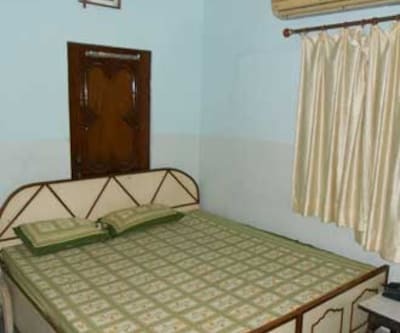 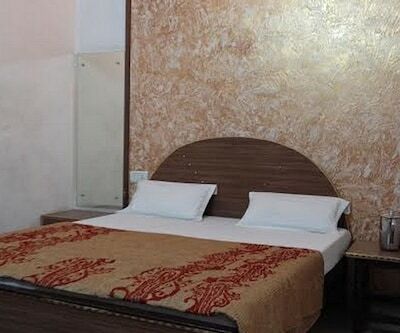 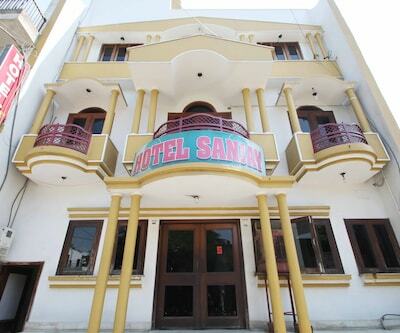 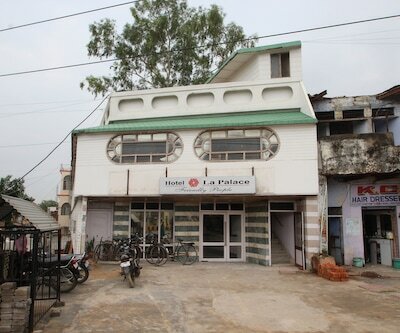 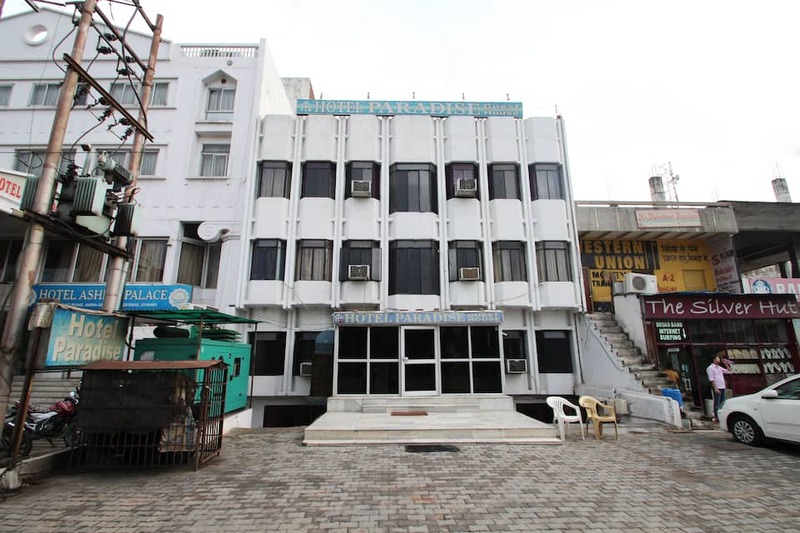 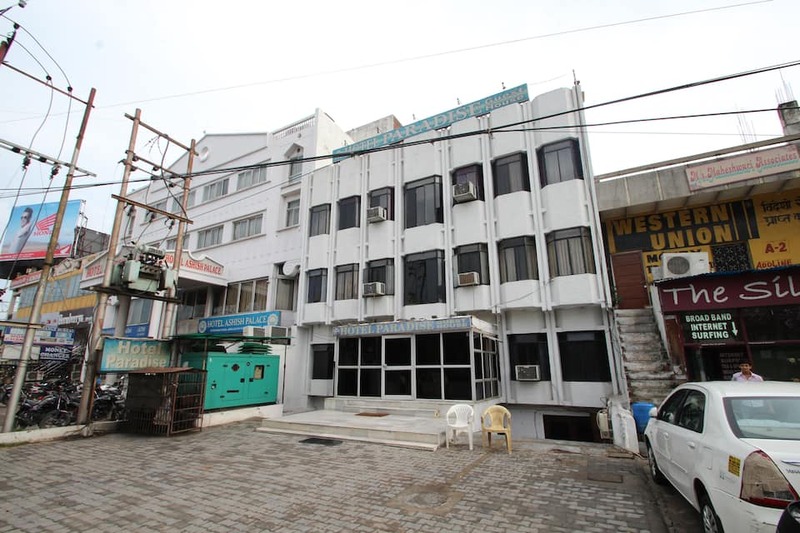 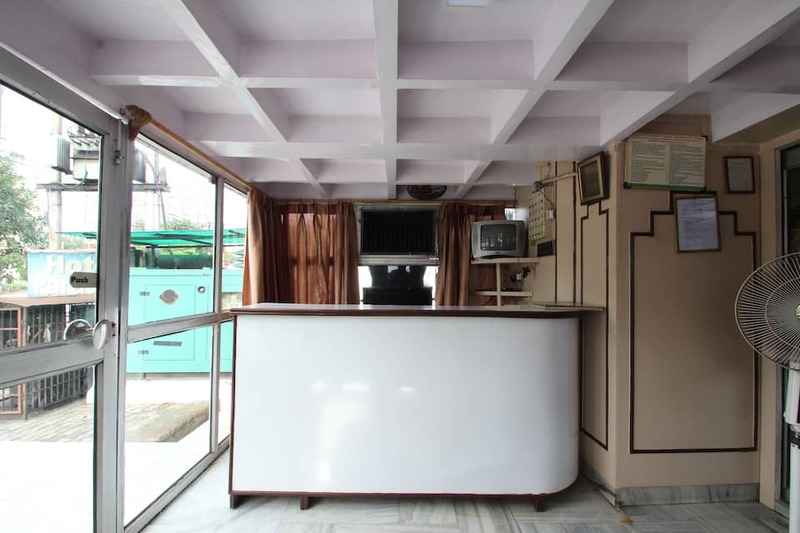 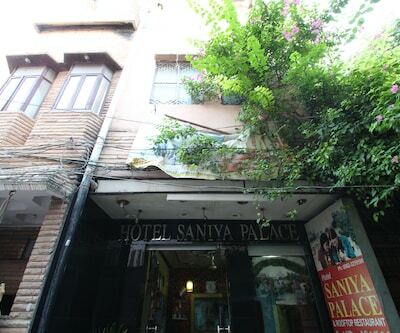 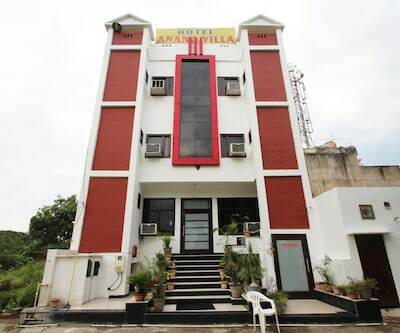 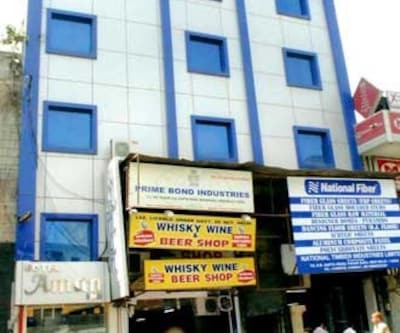 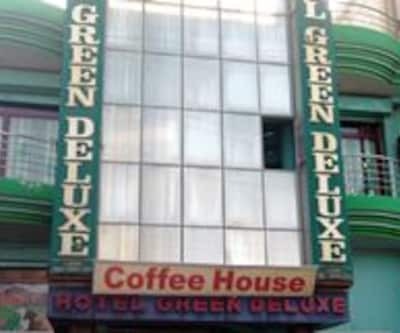 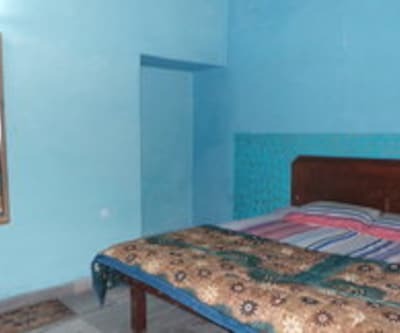 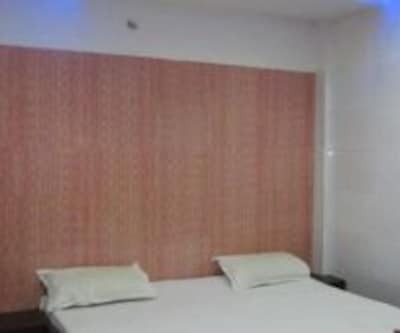 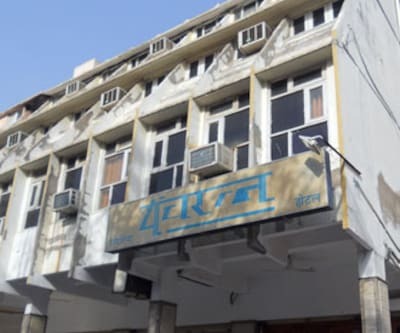 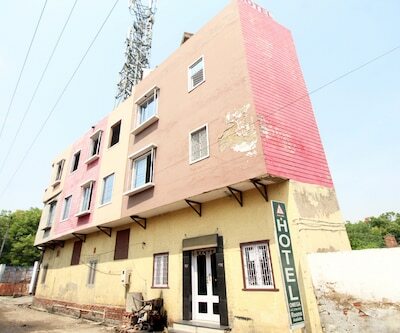 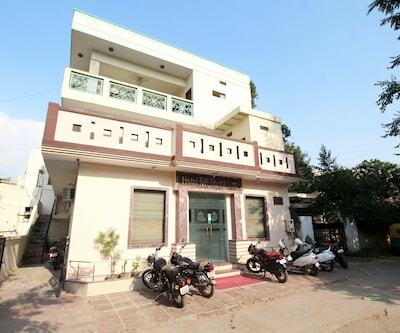 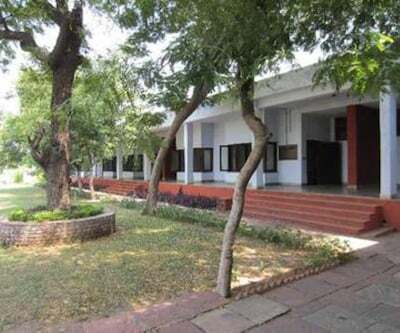 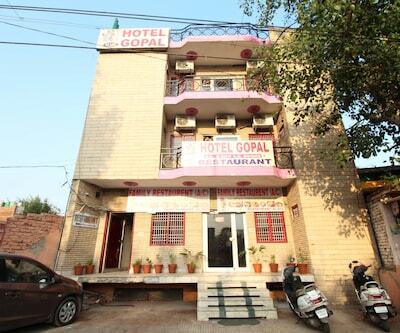 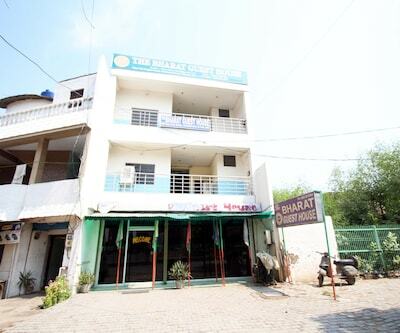 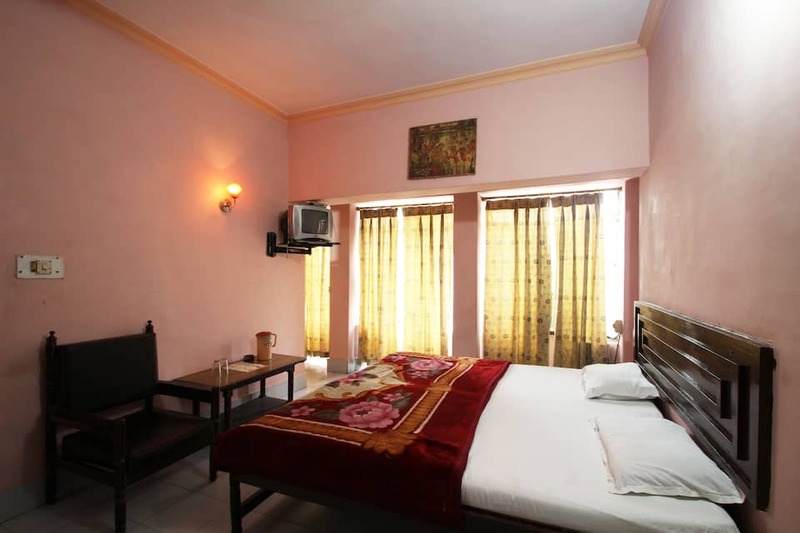 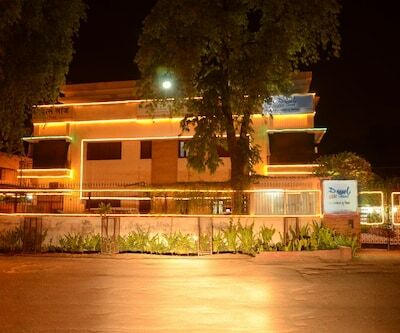 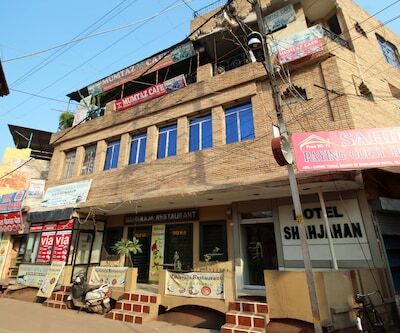 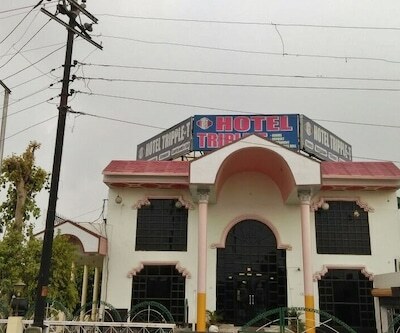 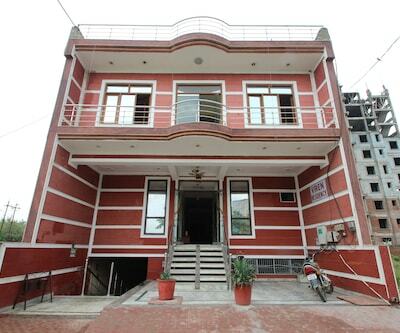 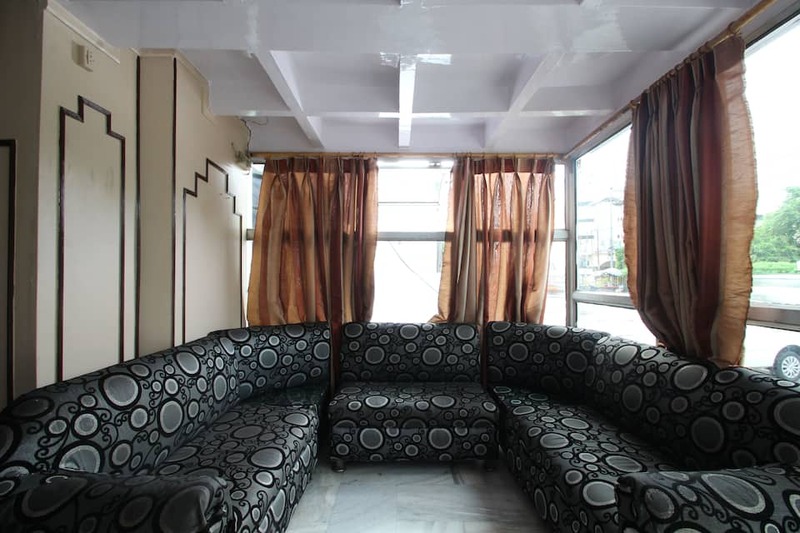 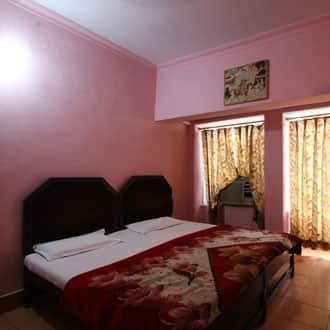 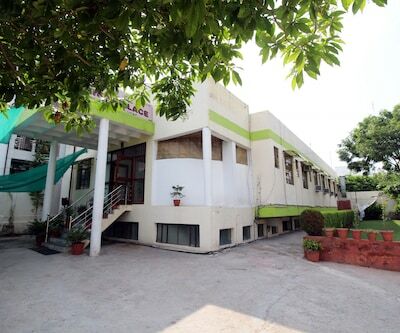 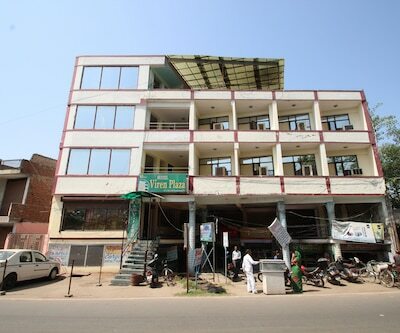 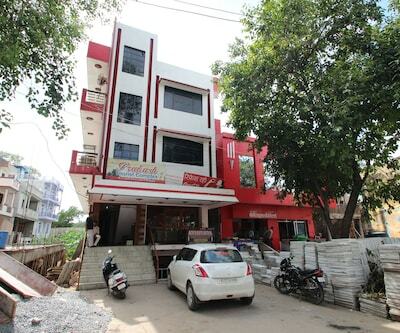 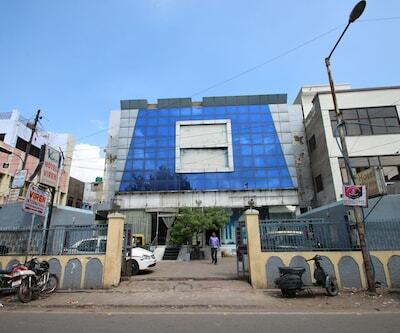 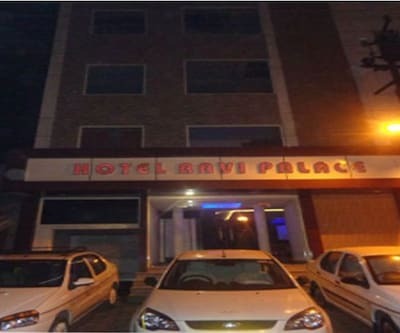 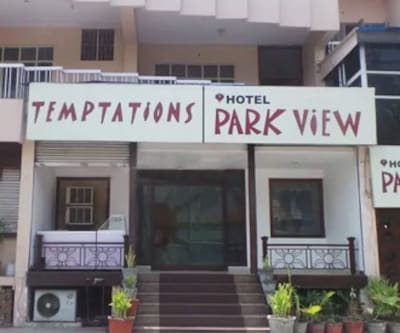 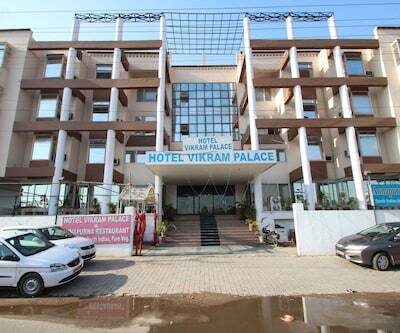 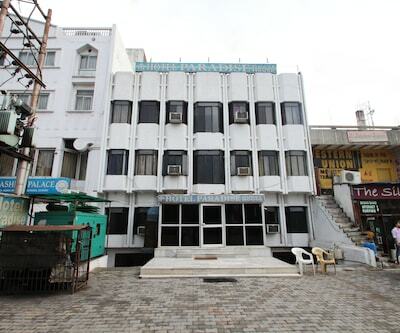 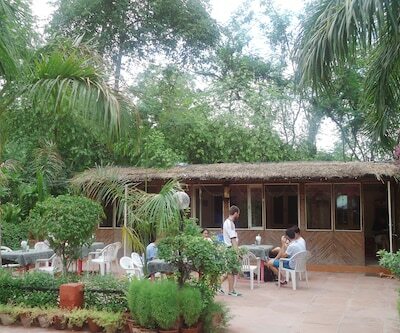 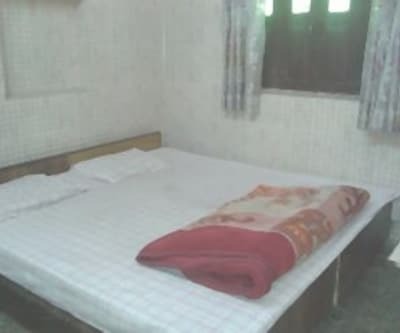 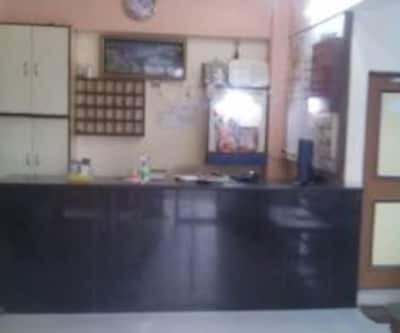 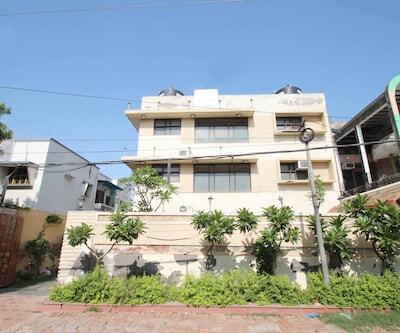 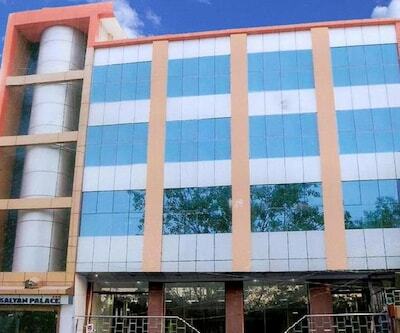 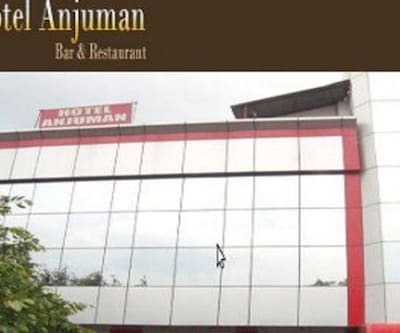 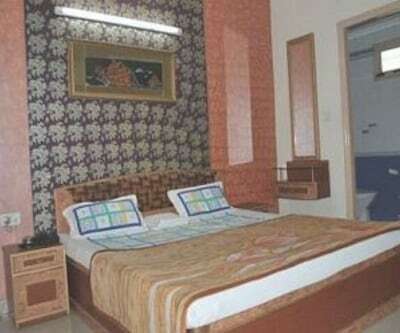 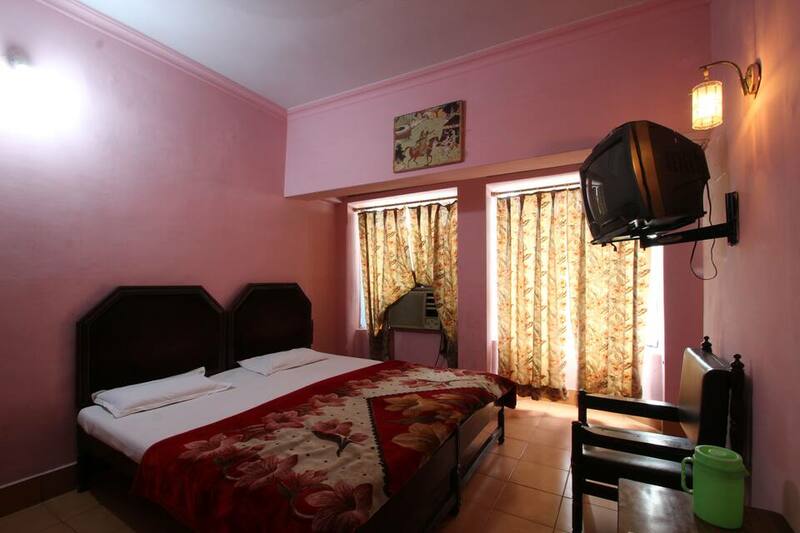 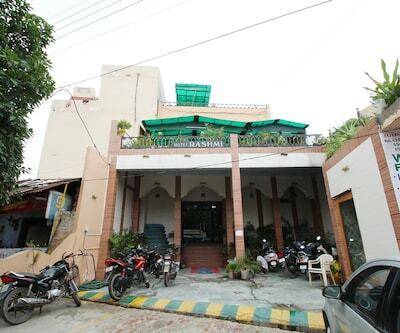 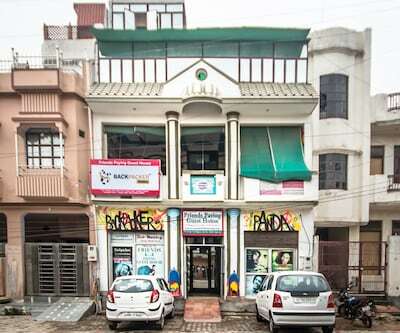 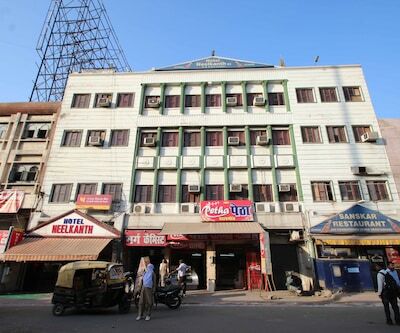 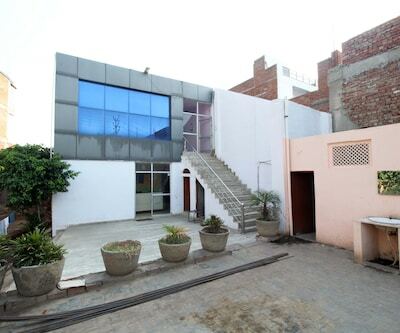 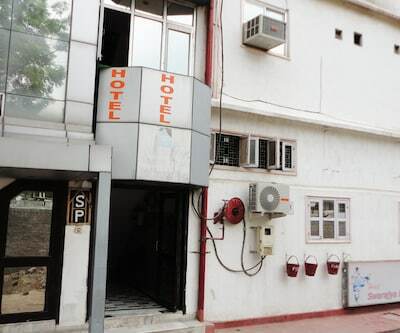 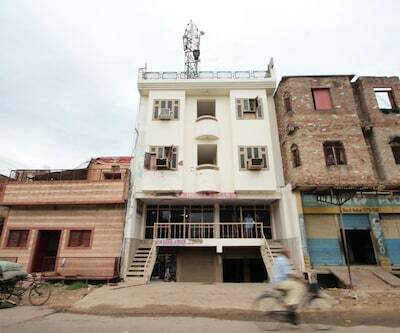 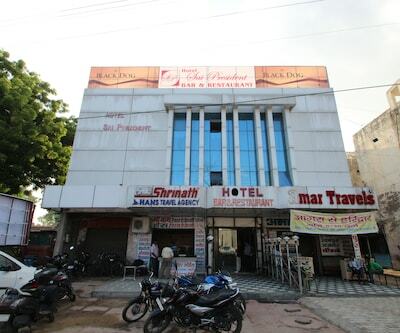 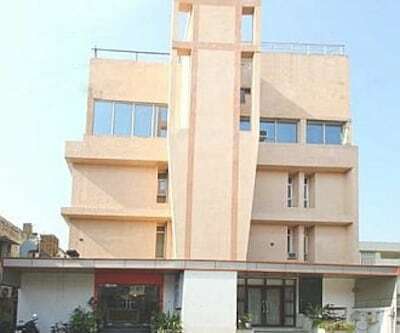 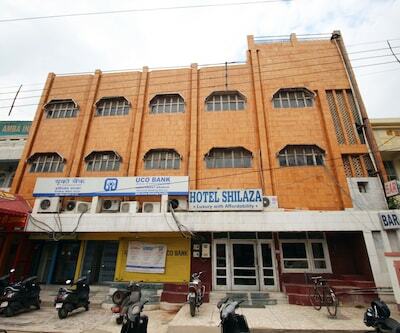 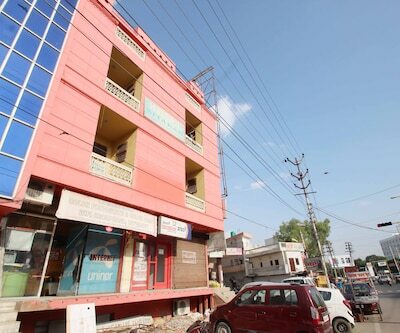 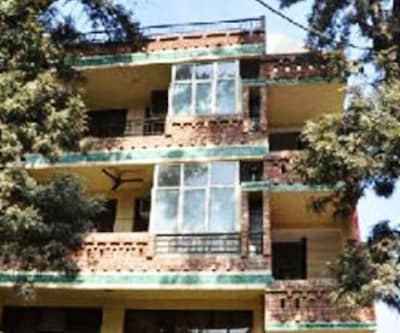 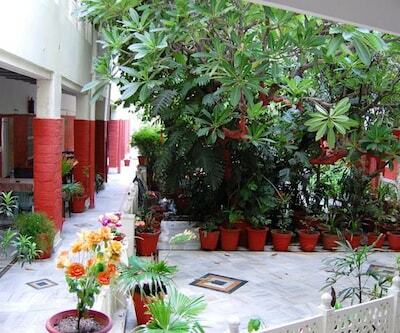 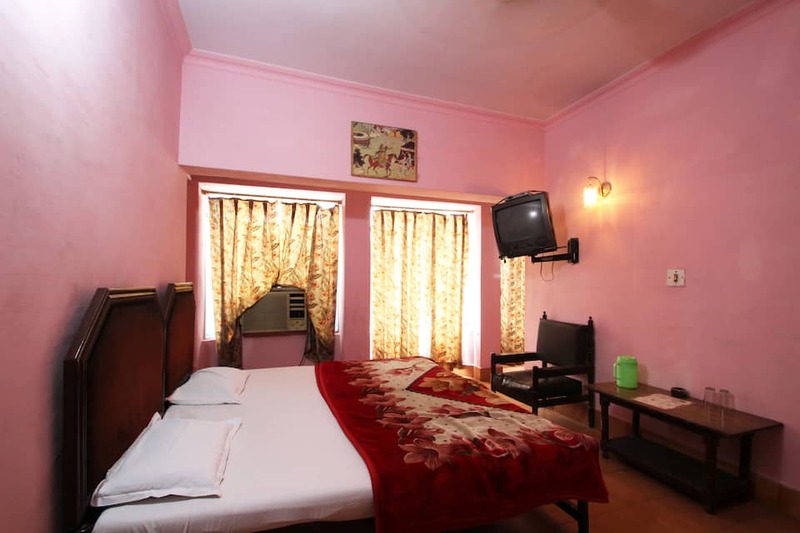 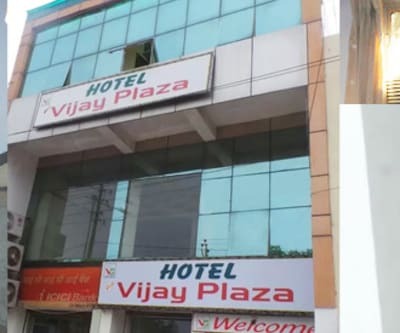 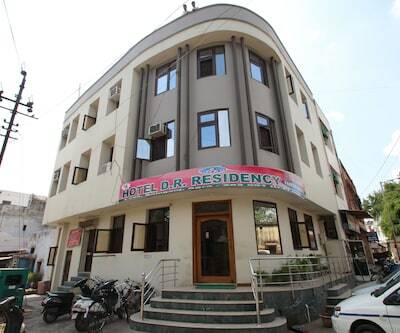 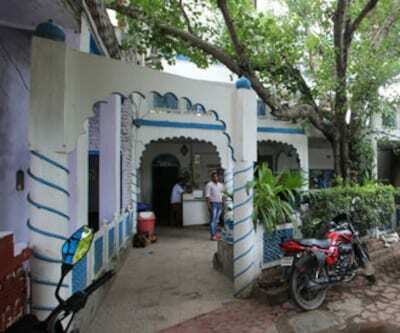 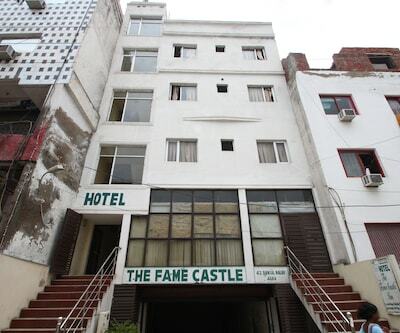 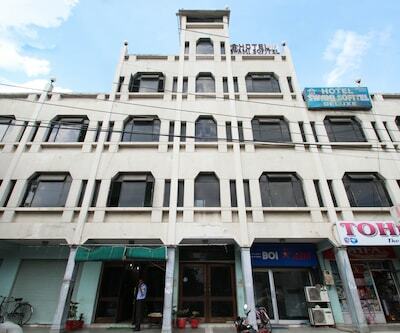 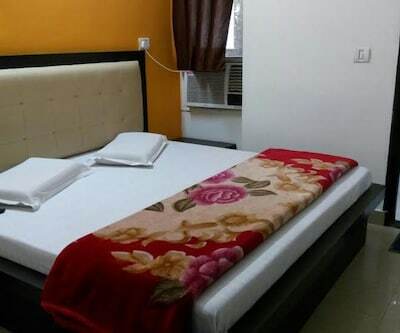 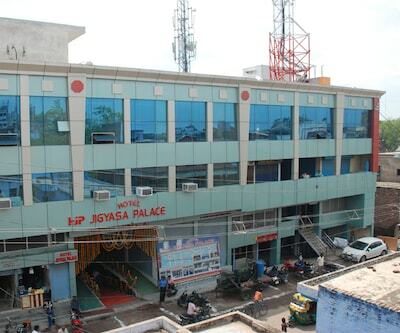 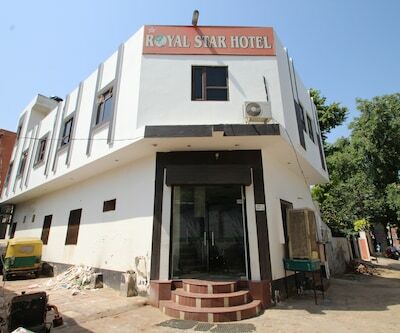 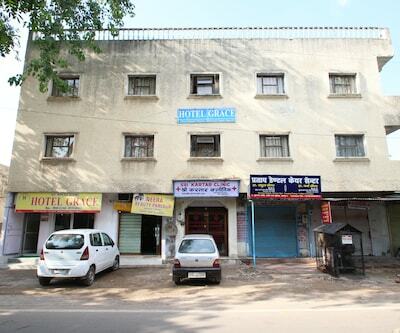 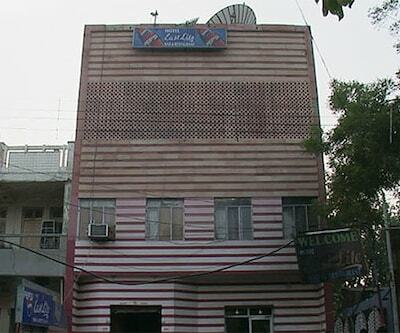 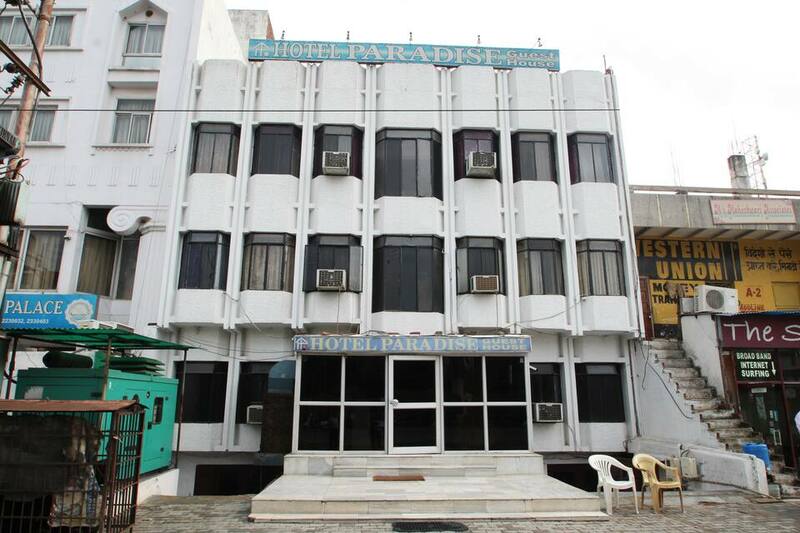 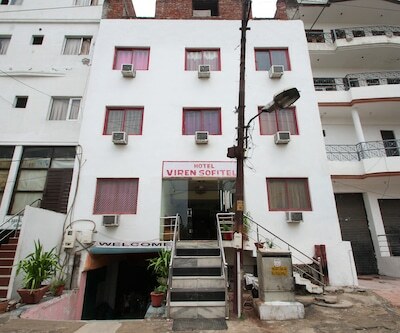 Hotel Paradise Guest House is located at 1 km from the Taj Mahal and at 5 km from the Agra Cantonment Railway Station. 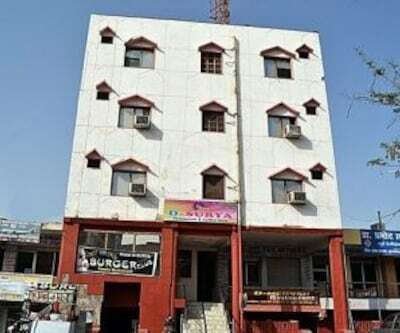 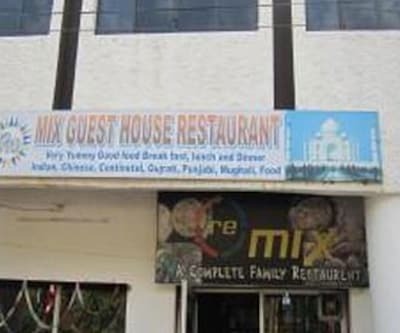 This guesthouse in Agra offers breakfast service to its guests.There are 15 rooms spread across 3 floors in this accommodation. 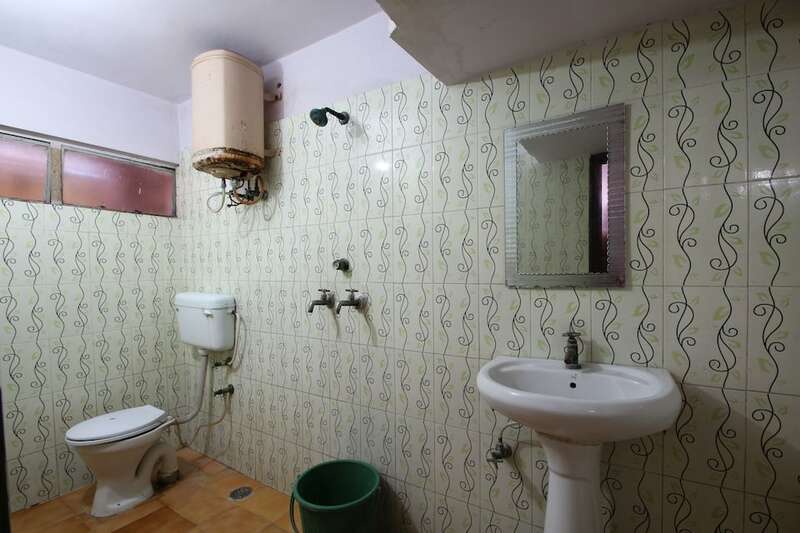 Amenities in the room include an attached bathroom, wardrobe, and packaged drinking water. 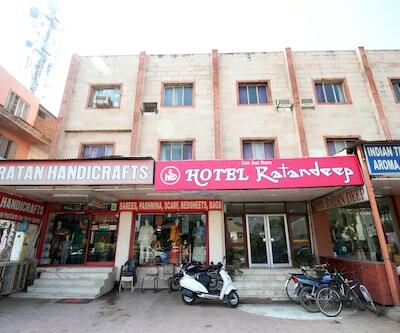 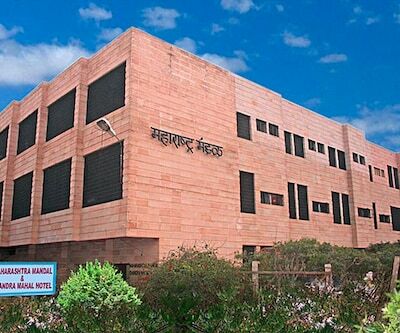 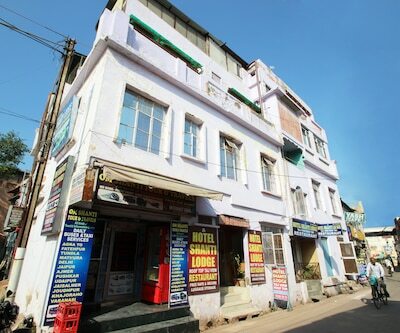 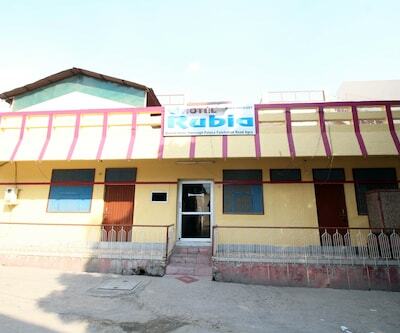 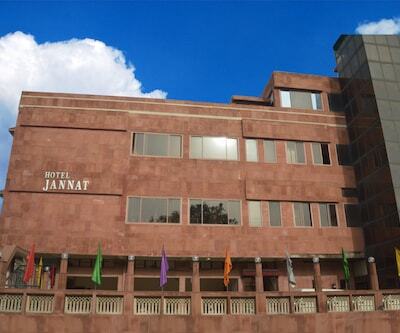 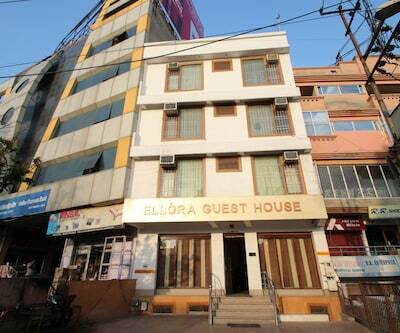 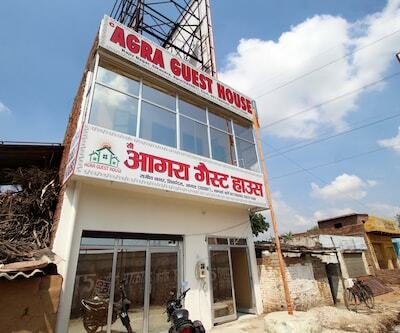 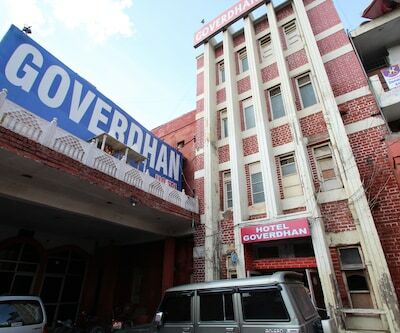 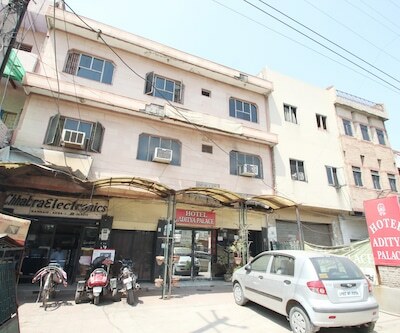 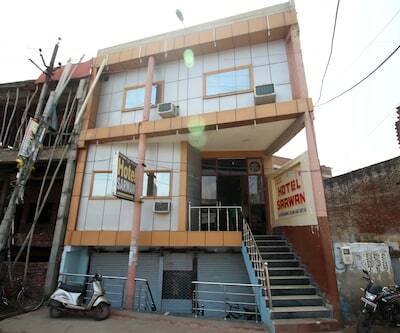 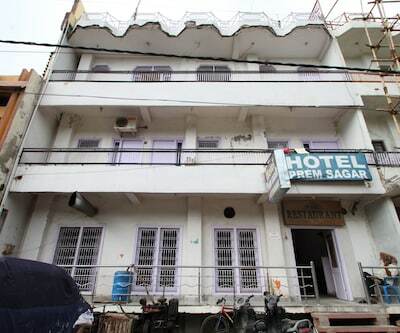 This accommodation in Agra also features a front desk, laundry service, and room service. 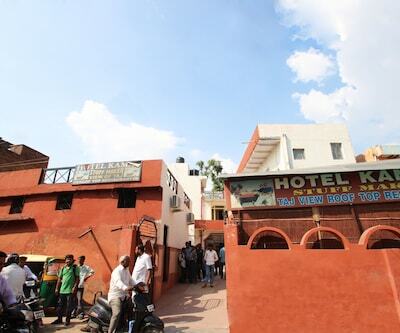 Guests can avail the local sightseeing and guide arrangement facility. 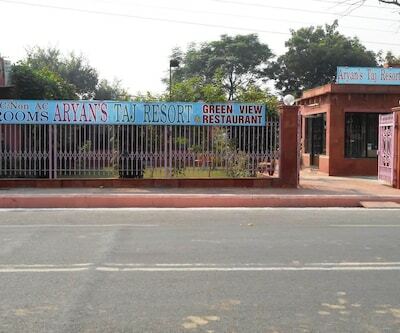 The Idgah Bus Stand is at 4 km from Hotel Paradise Guest House and the Air Force Station Agra is at 12 km. 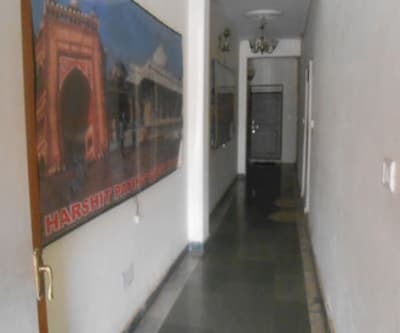 The Tomb of Idmat-ud-daulah is at 7 km and the Agra Fort is at 2 km from this guesthouse.